Whether you are grilling out, creating a quick and easy breakfast, or lounging by the pool a smoothie is the perfect addition to a hot summer day, and incorporating products like Carrington’s Organic Flax/Hemp Blend or Coconut Oil packs your smoothie with a powerful nutritional punch. 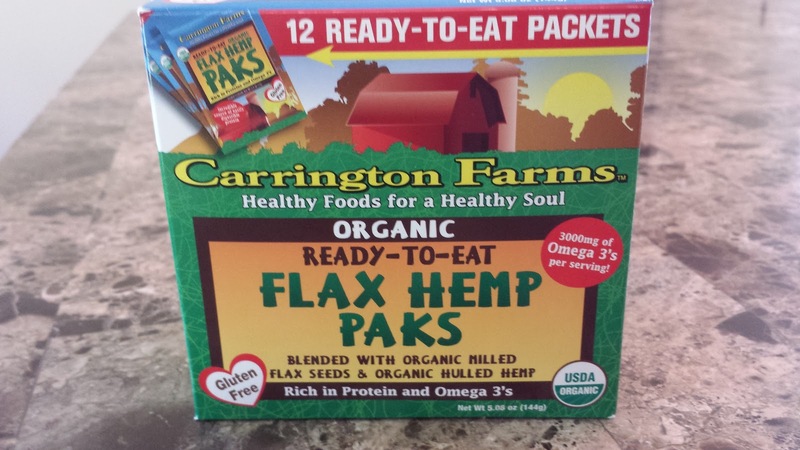 Carrington Farms carries exclusive flax products like single-serving Flax Paks, Organic Milled Flax, and other flax foods including chia and hemp seeds. I love the convenience of the single-serving packets. 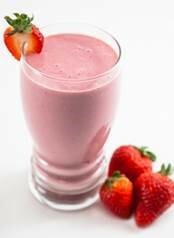 You just open it up and pour it onto just about anything from cereal, yogurt – and of course smoothies. Flax contains a rich vitamin and mineral composition as well as lignans, which means this low carb, gluten-free seed is the perfect supplement for everything from digestion to disease prevention. Carrington Farms slices their flax instead of crushing it like most flax product companies. They also preserve the largest amount of all-important Omega 3 fatty acids possible. In addition to organic flax products, Carrington Farms carries a line of Coconut Oil that’s versatile enough to be used in cooking, or even as a moisturizer for hair and skin. With Coconut Oil Cooking Sprays and Liquid Coconut Oil, Carrington has become the leader in the Coconut Oil industry. You can use coconut oil for baking or cooking on a frying pan or skillet. To help you feel full – mix 2 teaspoons of coconut oil with water and drink 20 -30 minutes before a meal. You will eat less at the meal because you will already feel full! Mix with chia for a double energy booster! You can also check out these delicious and healthy summer smoothies from Carrington Farms. These refreshing summer smoothies are made with delicious strawberries. 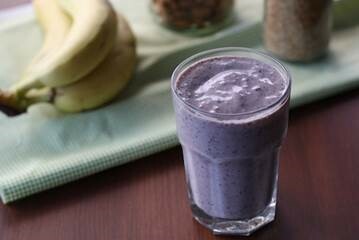 Blueberries and bananas sweeten these summer smoothies. For more information about Carrington Farms, to see their full product line visit carringtonfarms.com. *Disclosure: I received a bottle of coconut cooking oil and Organic Ready To Eat Flax-Hemp blend single serving packs in exchange for this review. All opinions are accurate and 100% mine.